You will love the fine detail award winning Bearington Collection uses to bring Jet, the black labrador retriever dog , to life. 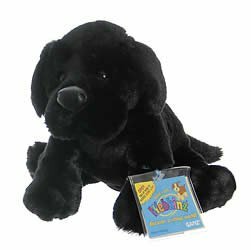 Hand crafted using the most luxurious, soft plush and with hand airbrushed detail, this black lab is perfect for everyone from the collector to a special child in your life. Floppy and poseable, Jet will make the perfect companion. Founded in 1997, Bearington is the proud recipient of more distinguished design awards than any other teddy bear company. Over the years, Bearington has received more than 100 industry design awards and nominations which include: 1 Canadian Collectible of the Year Award, 2 NALED Plush of the Year Nominations, 2 CIB Collector's Choice Awards, and several TOBY Industry Choice Awards, TOBY Public Choice Awards, and Golden Teddy Awards and Nominations. 15" Ages 3 and up. 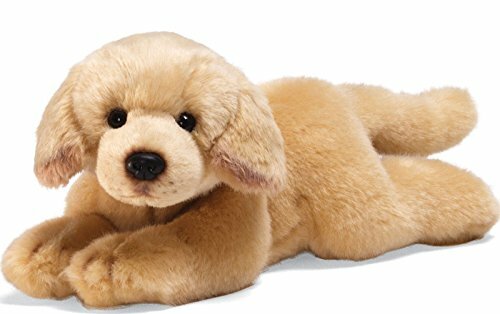 You will love the fine detail award winning Bearington Collection uses to bring Tanner, the yellow labrador retriever dog, to life. 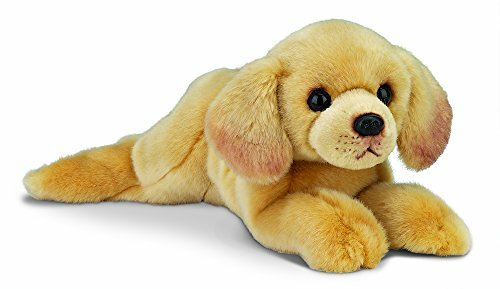 Hand crafted using the most luxurious, soft plush and with hand airbrushed detail, this yellow lab is perfect for everyone from the collector to a special child in your life. 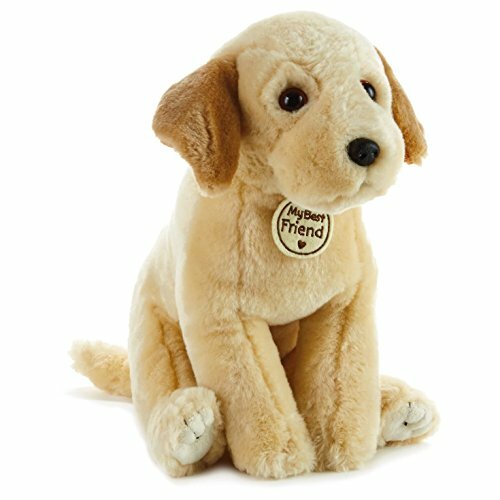 Floppy and poseable, Tanner will make the perfect companion. Founded in 1997, Bearington is the proud recipient of more distinguished design awards than any other teddy bear company. Over the years, Bearington has received more than 100 industry design awards and nominations which include: 1 Canadian Collectible of the Year Award, 2 NALED Plush of the Year Nominations, 2 CIB Collector's Choice Awards, and several TOBY Industry Choice Awards, TOBY Public Choice Awards, and Golden Teddy Awards and Nominations. 15" Ages 3 and up. 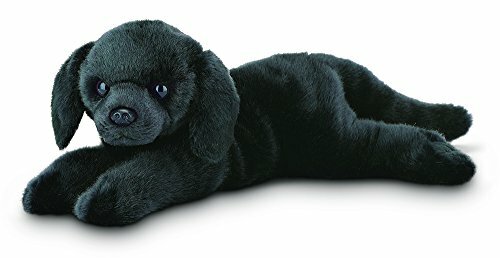 GUND Mazie Labrador Retriever Stuffed Animal Dog Plush, Black, 10"
GUND is proud to introduce Mazie – a black Lab with floppy ears and the sweetest expression that’s sure to make anyone smile! 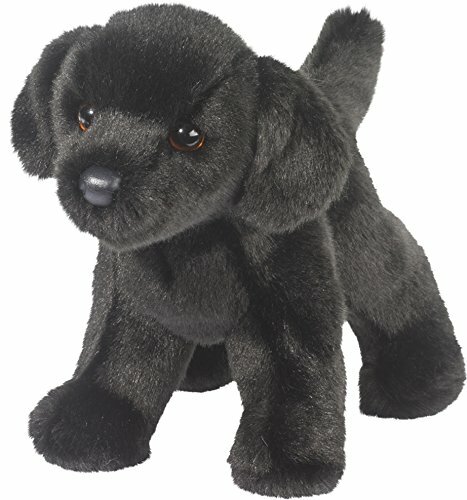 This 10” seated plush features accurate details that are sure to please fans of black Labs and dog-lovers alike! Surface washable for easy cleaning. Appropriate for ages one and up. About GUND: For more than 100 years, GUND has been a premier plush company recognized worldwide for quality innovative products. Building upon our award-winning and beloved plush designs, we continue to practice innovation by constantly developing new original and licensed designs to appeal to the next generation of customers. To that end, each one of our plush toys is constructed from premium materials for unparalleled softness and huggability. 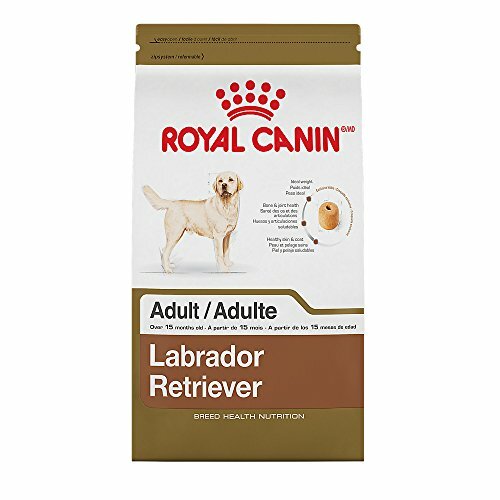 Royal Canin Labrador Retriever Adult Dog Food features an exclusive kibble tailor made for each breed. This kibble's texture and formula are adapted to the Labrador Retriever, and its exclusive shape helps reduce the rate of food intake. (Kibble color may vary due to natural ingredients.) As a determined athlete, the Labrador Retriever gives his all. His solid body, strong bones and his natural predisposition to gain weight are among the factors which can put stress on his joints. The Labrador Retriever Adult formula helps support healthy bones and joints and helps maintain ideal weight. Enriched with EPA and DHA. The skin and coat reflect the dog's state of health. An appropriate food is important in maintaining healthy skin and coat. The Labrador Retriever Adult formula helps support the skin's role as a barrier with an exclusive complex of nutrients and helps maintain skin and coat health (EPA and HDA). 100% complete and balanced nutrition. Designed exclusively for pure breed Labrador Retrievers over 15 months old. Size: 30 pounds. 10" stuffed Black Lab dog in an All New Size! 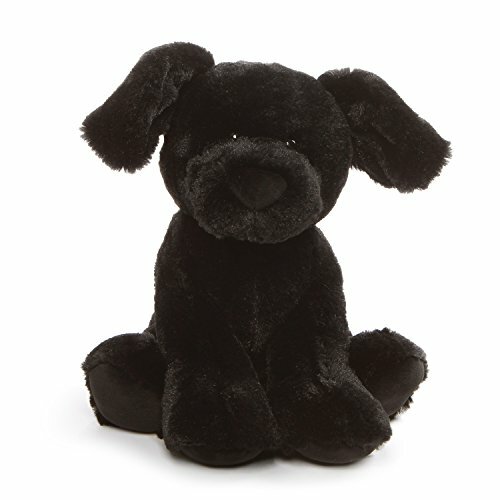 Classic black lab coloring and cuteness in an ultra soft and cuddly plush toy! 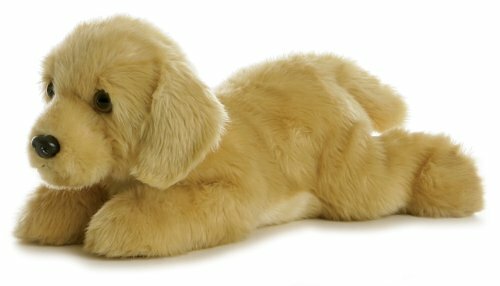 Gund Yellow Labrador Medium 14"
Yellow Labrador Retriever Dog Medium GUNDimal 14 inch by Gund One of the finely detailed new dog animals from Gund's GUNDimal series. Ages 3+ Hand washable. Invite this large, plush yellow pup to your happy home, by far the most popular family dog around. Compare prices on Labrador Retriever Dogs at Shopsimal.com – use promo codes and coupons for best offers and deals. We work hard to get you amazing deals and collect all avail hot offers online and represent it in one place for the customers. Now our visitors can leverage benefits of big brands and heavy discounts available for that day and for famous brands.